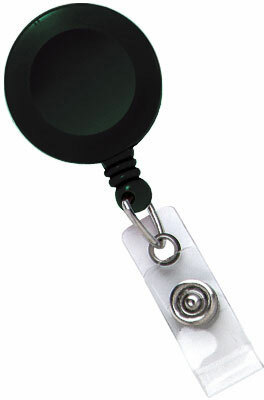 2120-4701	 Solid Color Reels, Badge Reel, Black, Round Spring Clip Reel, No Sticker, Clear Strap. Sold in quantities of 25. Priced per 25 units. Call for price. The Brady 2120-4701 is also known as Brady People ID	2120-4701	or 21204701	.